Close to China’s border with Myanmar is the beautiful prefecture-level city of Baoshan. It is located in the Yunnan Province of China, about 500Kms from the provincial capital of Kunming. In the city’s east is the Lincang Region, in the northeast is the Lisu Autonomous Prefecture, and the southwest is dominated by the Dehong Dai and Jingpo Autonomous Prefecture. Therefore, it is not surprising that Baoshan City has a pleasant mingling of diverse ethnicities with their colorful customs and traditions. 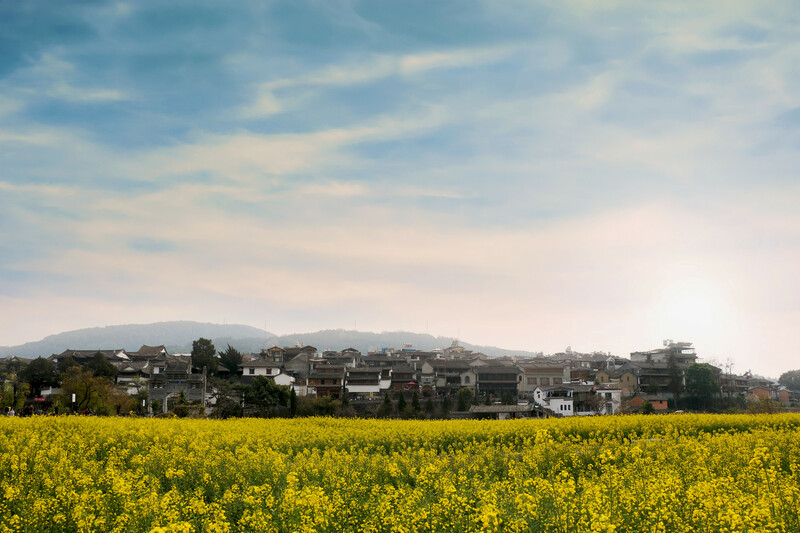 The picturesque landscape at moderate elevation and pleasant subtropical climate have made Baoshan a perennial holiday destination for domestic and overseas tourists. Baoshan City has a profound history that dates back to the Paleolithic Period when the Tangzigou Culture lasted for 7,000 to 8,000 years in the region. 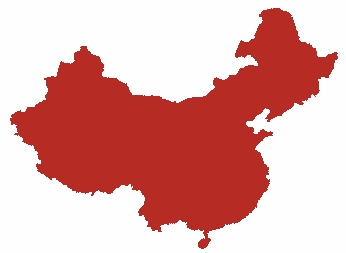 This era is believed to be the beginning of one of the most advanced civilized societies in ancient China. Baoshan is also well-known for its contemporary history during the 1942-1945 Dianxi Anti-Japanese War. The local people of Baoshan fiercely protected this southwestern entry point into China during the war. Today’s Baoshan City is a peaceful and pleasant tourist region. Many ethnic minority groups, which include the Hui, Han, Dai, Yi, Miao, and others have made Baoshan their home. The people have lived here for centuries in peace and in harmony with nature. They even celebrate festivals together. The Baoshan Longling Huanglong Tourism and Culture Festival is a colorful and spectacular event and all the different ethnic groups come together to celebrate it. 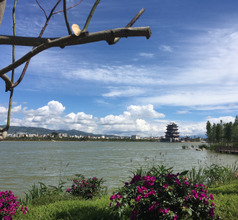 Baoshan City, although not as large as some other cities in China, is still a well-developed urban area with proper tourist facilities. 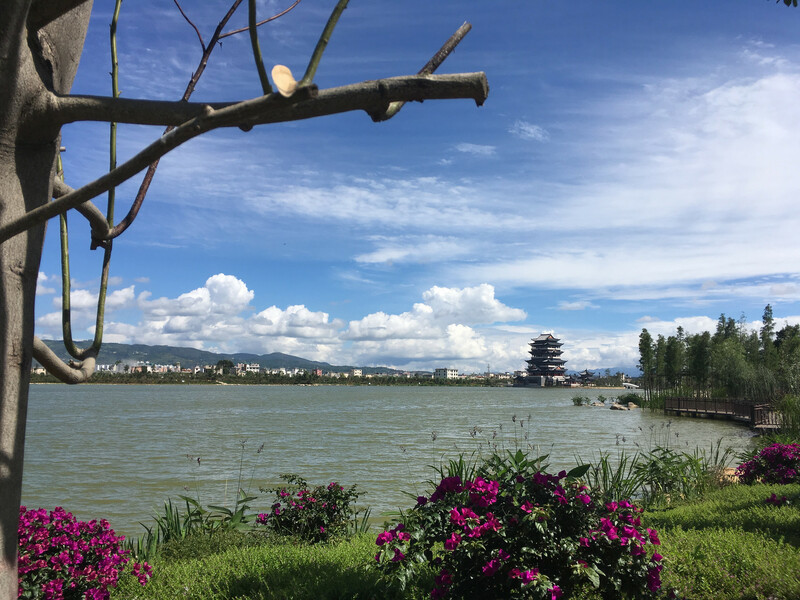 As far as accommodation is concerned, one can choose from 3, 4, 5-star hotels, service-apartments, youth hostels, inns, and budget hotels, most of which are located in downtown Baoshan. The amenities they provide depend on the star rating to match other International brands. The star hotels have in-house restaurants serving International cuisine and other amenities like 24x7 in-room dining, housekeeping, customized sightseeing tours, swimming pools, concierge service, airport shuttle service, etc. The most well-known tourist attraction of the region just 20Kms from Baoshan is the Tengchong Hot Sea. 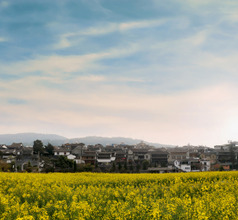 The Tengchong is popular for two reasons. It has magnificent scenery that draws visitors in large numbers. Also, the 80 hot springs stretch over a large area of 9Kms, of which 14 springs have the perfect temperature and mineral content for relaxation and therapeutic uses. These geothermal factors make it a popular tourist resort near Baoshan City. The Tengchong Volcano Park is another must-visit tourist site. Consisting of nearly 70 volcanoes, the park is spread over an area of 100Kms. The maximum density of volcanoes is near the Mazhan Village in the Tengchong County. The Heshun Ancient Village is another attraction with stunning scenery but of a different kind. The village is so scenic that many professional photographers, painters, and filmmakers have used some of the scenes. The village is a wonderful combination of natural beauty and man-made artistry with its willow trees, lotus ponds, meandering streams, thriving greenery, pavilions, and marble structures. About 16Kms from Baoshan is the Yunyang Mountain. At the foothills is the splendid Reclining Buddha (Wofo) Temple which was built during the Tang Dynasty. It was carved into a natural stone cave and is an architectural beauty. Also, the Reclining Buddha statue made of jade is 6 meters long and is a marvelous sight. The 46-meters tall Dieshuihe Waterfall and Taijiqiao Bridge also add to the natural beauty of the region surrounding Baoshan City. The quaint village-style markets of Baoshan are also frequented by domestic and overseas tourists. One can get many interesting souvenirs (with a little haggling) like jade carvings, rattan items, stone carvings, root carvings, paper parasols, handmade chess sets, local coffee, etc. A city located in the Yunnan Province of China, it is served by the small Baoshan Yunrui Airport. There are a great number of flights every week to Kunming through the Kunming Airlines. Carriers such as China Eastern, Kunming Airlines and China Eastern Airlines (Yunnan Peacock Livery) offer frequent flights that go to Guiyang, Hangzhou, Chongqing and Xi’an. The airport is close to the city; almost a drive of 20 minutes to the town center. The food in Baoshan City is typical of Yunnan Province. It is oily but not too much, appetizing, sour, and spicy. They make frequent use of rice noodles, chickpea flour, and peppers in their dishes. Some of the popular dishes are Guozi (sweet dish), Da Jiujia (snack), Da Baopian (a delicacy made with pig’s ear), Erkuai (rice cake), hot and sour meat soup, mushroom and pepper soup, etc.